Do you want your website to stand out from your competition? Do you want to build trust with users and maximize your goals? Are you looking to boost the number of conversions? Web design is key to achieving all of these objectives since, a quality web design provides more credibility. 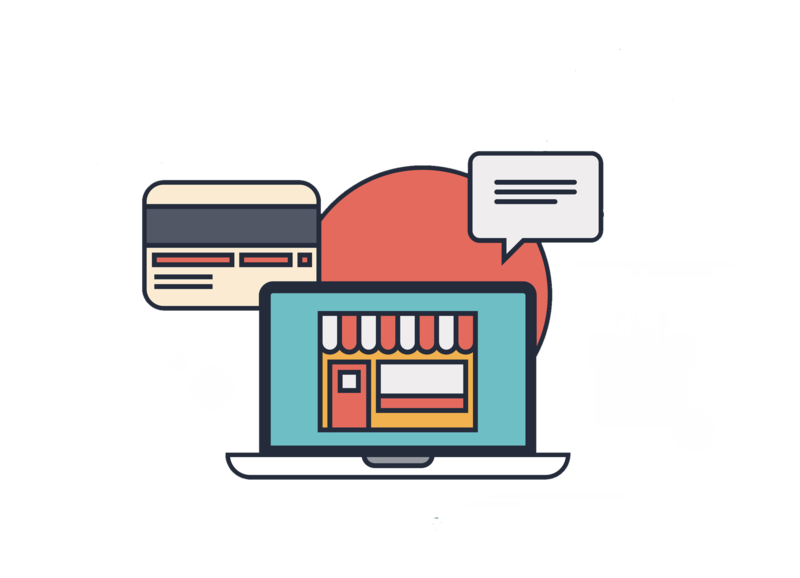 In MarketiNet we have our own team specialized in the development of 100% custom websites or in projects based on CMS Platforms, such as WordPress. According to recent studies of Stanford University's Persuasive Technology Lab, the No. 1 factor that determines the credibility of your website is the quality of its design. The determining variables are: its structure (degree of usability) and the quality of the information it contains. Once the programming is finished, the texts and images are loaded and the SEO content is optimized. When the client has reviewed and approved the project, we proceed to its publication. The web is delivered with an own and adaptable content manager to manage the web. Apart from developing 100% customized projects, we carry out web projects based on CMS platforms, especially with WordPress. We make web pages in WordPress with an architecture totally adapted to the needs of your project and easily manageable. 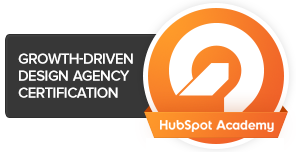 We are a Certified Agency in Growth-Driven Design by Hubspot that supports us in the development methodology of efficient webs thanks to the capacity for improvement and continuous growth. We implement continuous improvements in your website thanks to a cyclical process of plan, testing, application and dissemination. We designed websites in the Husbpot COS and created dynamic pages thanks to Hubspot's own programming: Hubl and HubHD. Integrating your website into Hubspot allows you to easily manage the website and gives you the possibility to use all the functionalities of the platform, including smart Content. Do you have any questions about our design web or development services?